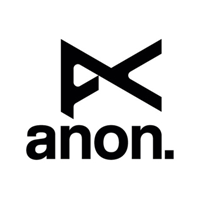 A sub-brand of Burton Snowboards, Anon focusses on snowboard protection, specifically snowboard helmets and goggles. The last few seasons have seen Anon Goggles push to forefront of market technology with the introduction of their Magna-TechTM quick change lens system. 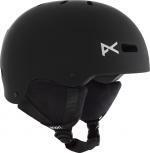 Anon Helmets provide top rate protection whilst maintaining sleek style out on the mountain. Both Anon Goggles and Anon Helmets come in a range of mens, womens and youth specific fits to ensure you get the ultimate level of comfort and protection on the hill. Don't forget to check out the exclusive Burton x L.A.M.B. collaboration pieces with the Anon x L.A.M.B. Aera helmet and the women's L.A.M.B. Deringer Goggle.